You’ve seen level 2 stock quote software everywhere. 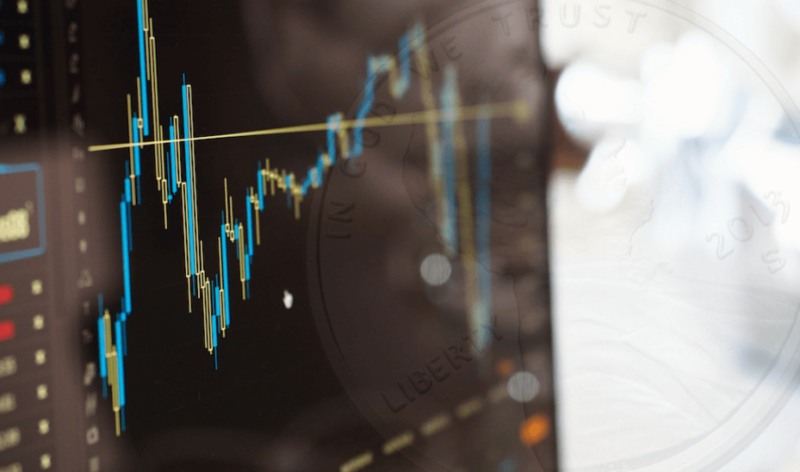 From market makers on the floor of the NYSE, to professional day traders with their eyes glued to an array of screens, level 2 quotes provide a serious view into the market. For 2018, TradeStation is the best choice for free level 2 stock quotes and real-time level 2 trading software. TradeStation offers access to level 2 stock quotes for free on their web-based, mobile, and desktop platforms. Is Level 2 Really That Important? 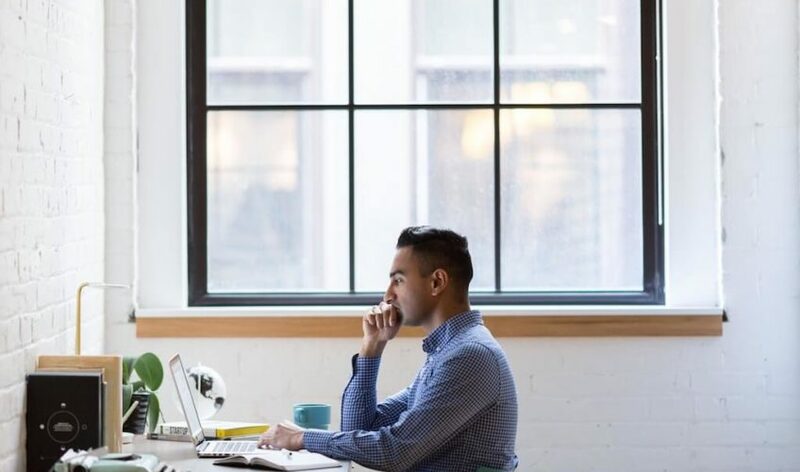 If you’re a buy-and-hold investor, you most likely don’t need to see the depth of the market for stocks, options, or futures; you can merely submit an order to buy your shares, and this will work just find. However, if you trade actively and/or place considerably large orders (especially in low-volume stocks, i.e. penny stocks or low-priced, illiquid stocks)) you 100% need to use level 2 quotes. If you don’t check the liquidity of the market before placing a large order, your order can have huge impact on the market. For example, take a stock that’s currently trading with a bid of $5.75 and an ask of $5.76. If you cannot see the size of the resting sell orders, i.e. the orders to sell at $5.77, $5.78, etc., and you submit a market order to buy 3,000 shares, your order could cause a significant imbalance. Seeing how many shares are currently being offered in the market is crucial for this type of trading. There could be an order for 10,000 shares at $5.77 and your order will have little to no impact. On the contrary, the entire order book could hypothetically be filled with small orders of 100 shares each, and your 3,000 share market order could send the price sky rocketing. There’s really now way to tell. 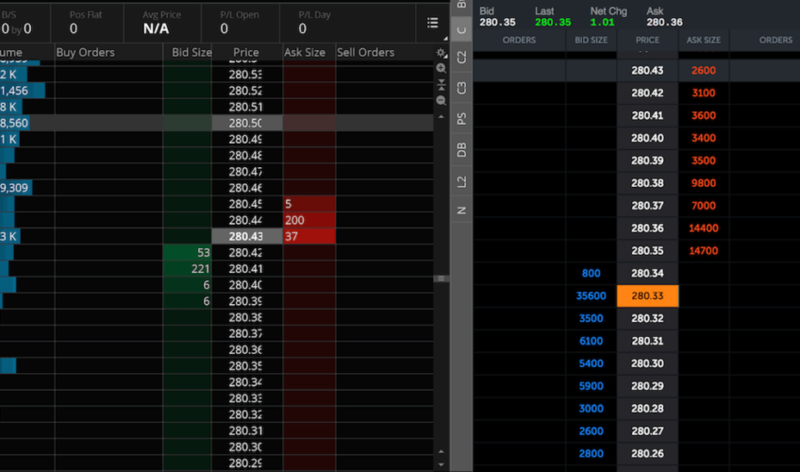 Simply put, you need to see what’s going on in the order book with level 2 quotes. Will Looking at Market Depth Provide an Advantage? This is a highly debated topic. The majority of computerized trading applications, like trading algos, check the level 2 order book constantly, searching for any indication of where prices are likely headed next. Common sense tells us that when there are more buyers than sellers, prices will rise, and when there are more sellers than buyers, prices will rise. If you see lots of large buy orders in the order book, there is a good probability that prices are heading higher, as someone has buy orders that need filling. Same goes for sell orders with lots of shares visible. Of course, trading is not as easy as just looking at an order book and determining which way prices will move. If it were this easy, everyone would be able to quit their job, trade, and become billionaires. This is not the case, however. While it is difficult to say that looking at level 2 quotes will give you a trading advantage per say, it is easy to say that NOT looking at level 2 quotes will put you at a disadvantage. Nowadays, everyone and their mother has access to NYSE, ARCA, and NASDAQ level 2 order books. If you are the only trader who is not looking at these metrics, you will unequivocally be at a disadvantage. First off, you shouldn’t have to pay for level 2 stock quotes. If the government mandated clients to pay for stock quotes, we would be tempted to say that it is not worth it. This is not the case, however. 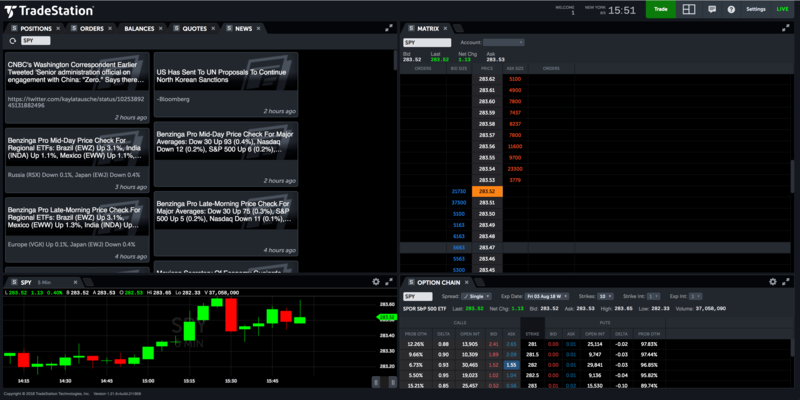 TradeStation offers three different trading platforms with level II quotes for free. Why not use them? If it’s free, looking at additional information can’t hurt your trading. 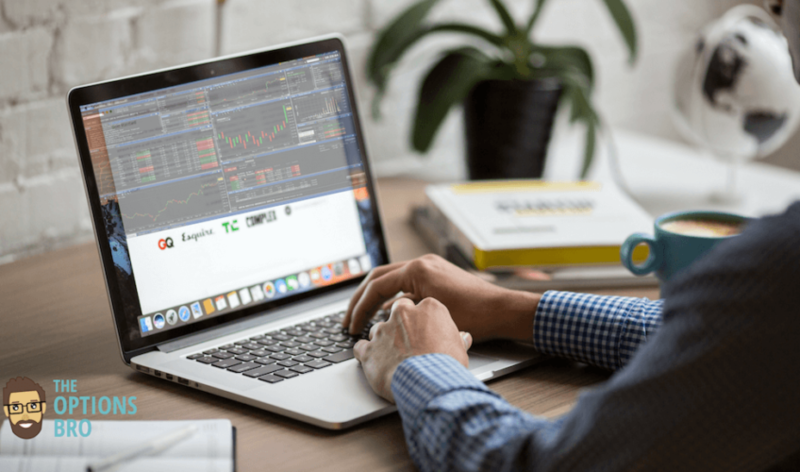 Interactive Brokers, Lightspeed, and SpeedTrader all charge hundreds of dollars per month for trading platforms that have real-time level 2 quotes for stocks, options, and futures. This is 100% NOT worth it. TradeStation’s level 2 software is totally free and very effective.